We specialize in catering to our customers needs while creating exciting commercial and residential structures. 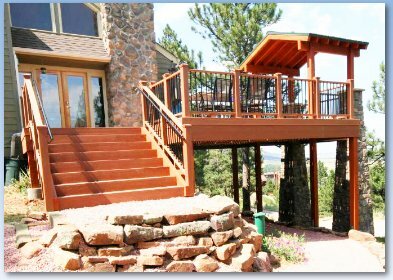 For the past 38 years we have been providing Green Building Construction in the Boulder County area. Energy Concepts makes a pledge to every client that every project will make all of us proud. Proud of the process and proud of the outcome. To achieve these goals, we have established a budget-based design process that allows us to develop a budget with your unique specifications before creating your design. It's a balancing act of high quality workmanship and competitive pricing. Building projects come in all shapes and sizes. From detailed renovation to large-scale construction. 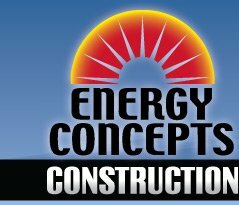 Energy Concepts construction professionals can put their experience to work for you to make your vision a reality. Large or small, chances are we have helped someone like you with a similar project. We provide free in home estimates with no obligation on your part. We are committed to quality and customer satisfaction.